Drawing together the extensive expertise of the senior lawyers at international law firm Baker & McKenzie and quality contributing law firms, The International Wealth Planning and Tax Structuring Guide, a joint publication of ClearView Financial Media Ltd and LawInContext Pte Ltd, gives in-depth, yet clear and concise guidance on 51 major onshore jurisdictions. Now in its third year, the guide has been compiled to help busy wealth managers maximise their time, allowing them to easily maintain the cutting-edge expertise clients rightly expect. 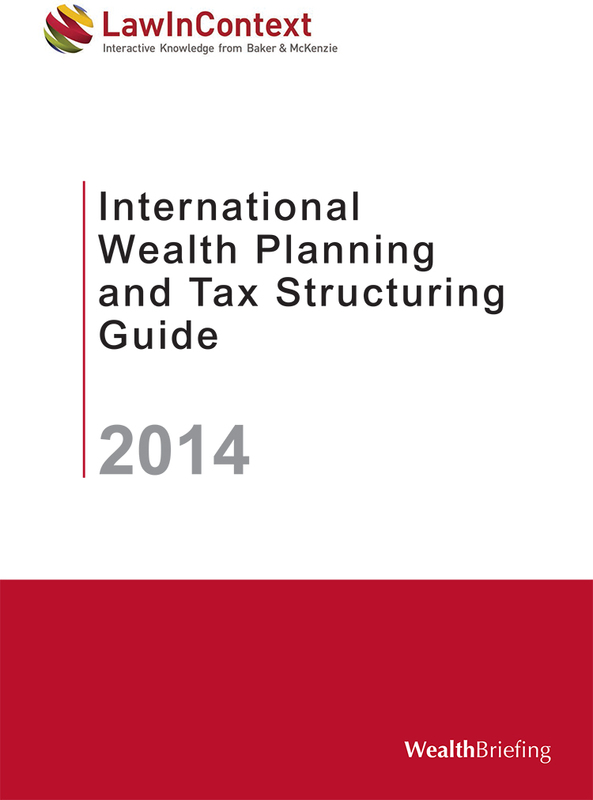 This invaluable resource covers need-to-know wealth planning topics and developments in areas ranging from the characteristics of individual tax regimes to the possible consequences of immigration. Fiduciary issues, business succession, family law and foreign investment – a wealth of knowledge, and all in just 328 pages.